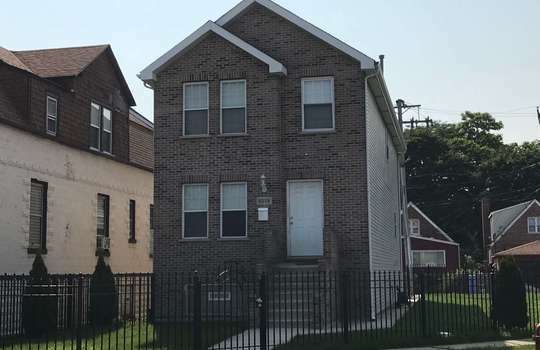 Calumet Heights is one of Chicago’s 77 recognized communities and is located in the Far Southeast Side of Chicago. 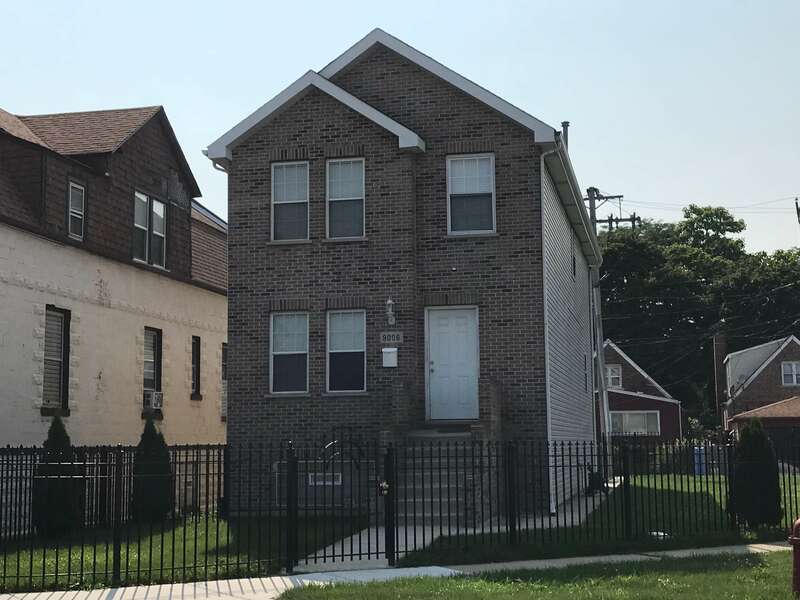 The Calumet Heights neighborhood of Chicago is identified as community number 48. Calumet Heights’ approximate boundries are 87th Street (North), South Chicago Avenue (East), and railroad lines (South and West). Throughout the nineteenth century Calumet Heights was generally unoccupied due to it’s swamplands. The neighborhood developed in 1881 along it’s present day border when a railroad was built. Calumet Heights became part of the Village of Hyde Park in 1889, however that was short lived as Hyde Park was then annexed by Chicago. Calumet Heights is within 30 minutes of downtown Chicago, which offers the following must see’s for Arts and Culture.